I’m a mother who researches, and once I make a decision, I keep researching to confirm or disprove my choice. I’ve homeschooled and been an active part of an esteemed private school. I have to say that I am very, very impressed with the quality of materials and the education my children are receiving from k12. Is there a perfect scenario anywhere? No! Perfection will not be found in this world. But, I will say that this program is hard to beat. Is it easy? No, but school is not meant to be easy. School needs to challenge, and have students strive and stretch their academic muscles. Teachers obtain years of training to teach our children to teach in public school. So, our job as parents of k12 students will not always be easy. But, I’m looking for a top-notch, quality education for my children, not an easy life for me. It is completely doable to a dedicated parent or caretaker who sticks with the program and doesn’t give in to the “first-semester overwhelm”. It gets easier and easier as time passes and parents and children become acclimated to the program and expectations. There is a saying I’ve heard others say, “You’ll get out of it what you put into it.” This holds true for this program. You can do the easy way, and your children won’t get everything the program offers. Or, you can diligently pour into your children and have them obtain a top-notch education that will prepare them for re-entry into any school or college. If you are coming from an “unschooling” homeschool system will be very, very challenging, and likely not be a match unless you are looking for a drastic change. This is quality “school at home”. 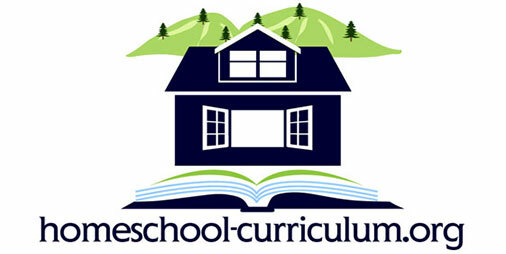 Your children will be inundated with beautiful materials, rich curriculum and a thorough education. They will learn a lot every day of the week. As a college professor, I strive for my children’s education to prepare them for the rigors of college and grad school. They are on a strong path that will properly prepare them to achieve whatever they are called to achieve in their life. 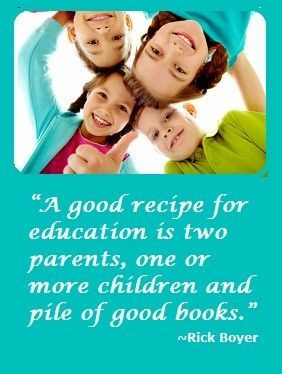 As a parent, you will be active in their schooling. You also have a team of teachers to assist you in your journey. And, your children will be busy schooling and learning for the majority of the time public school children are in school. Yet, they will have no homework at night or on the weekend (if you so choose). There are many, many good things about this program. It is not for everyone. But, it is wonderful for some.